Duane Jones (MIM Class of 2014) is a visual branding, graphic design and information management specialist. Our first meeting was at the 2018 ARMA Conference held in Vancouver, which gave me the opportunity to invite him to join the CEGE Connection conversation. Duane is an artist and the fashion designer of his clothing brand, Art Pays Me. His competitive advantage comes from a unique ability to bring together information management with the creative world of art and graphic design. 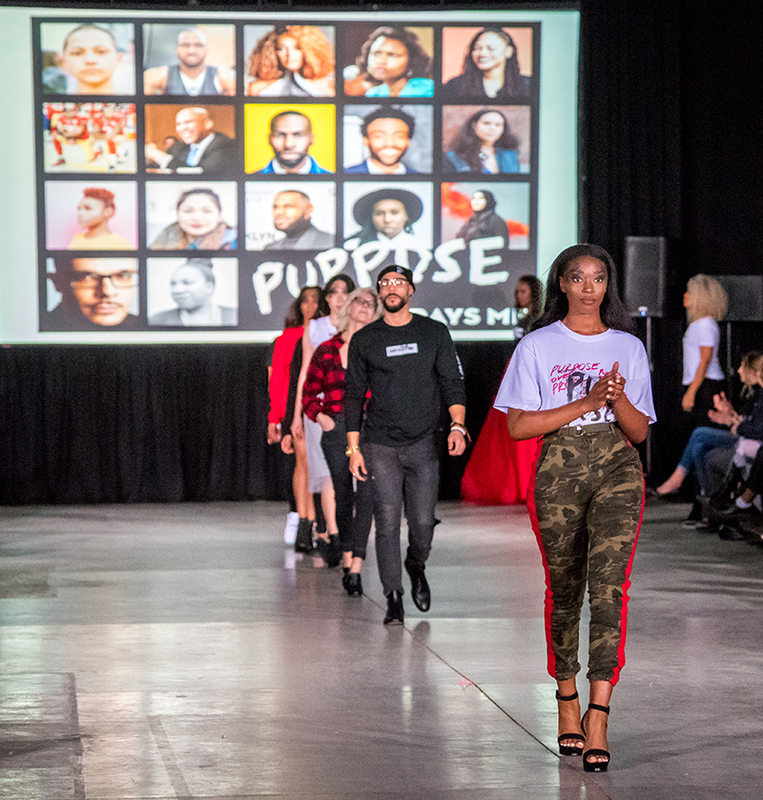 His clothing collections are featured at Atlantic Fashion Week and recently, in a successful solo fashion and art show at the Halifax Central Library. 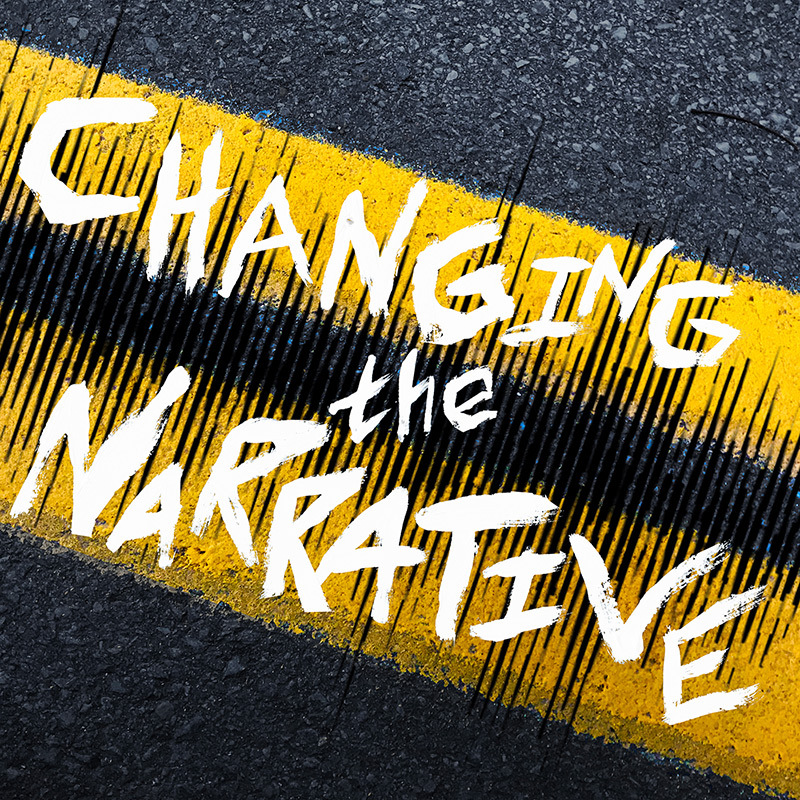 Duane is one of the co-hosts and creators of a podcast called, Changing the Narrative, which discusses race, culture and the challenges creative entrepreneurs face while growing their businesses. He is a guest speaker at events such as Canadian Conference on Medical Education, Podcamp Halifax and Social Media Day Halifax. 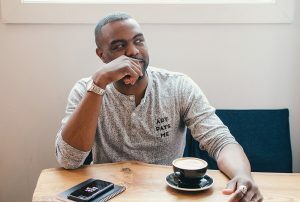 Michelle Hunter and I are pleased that Duane will be sharing his insights on building a social media presence, branding and how information management has transformed the way in which we live, learn and work. I will be presenting a clothing collection at Atlantic Fashion Week for the third time. I started my clothing brand, Art Pays Me while I was in the early stages of the Master of Information Management (MIM) program studies. At the time, I was a graphic designer for Dalhousie’s Faculty of Medicine and looking for a career transition to information management. While in the program, I learned a lot about myself and how important visual communication is to information management so instead of making a complete transition, I began following multiple paths in art, information management and business. Running a clothing brand can be expensive so I try to be strategic when deciding which products to produce and release. Most of my products are graphic t-shirts that I rely on my creative instinct to develop; but I decide what is produced through calculated means. I consider shirt colour, size range, fit style, manufacturer, fabric and the design embellishment process. Once I have done that, I create realistic product mock ups to post on social media to gauge the public’s reaction to the design. I use the data from the social media to inform my decision-making process. My favorite social media network is Instagram for a number of reasons – one of them being the analytics they offer people with business accounts. I can see where my top followers are based, how many users view my posts and how many people take it a step further by liking and commenting on posts. I can also see who of those users visit my website where they can purchase a product and or subscribe to my newsletter. Fashion shows used to be the only way that clothing brands did this, but I am using Atlantic Fashion Week in a different way. I plan to reveal my products on social media leading up to the show to generate interest in the product and hopefully get sales from eager followers of my brand who want to be the first to see the products offline. I decided to try this method based on anecdotal data I collected from a fashion show that I did earlier this year. I revealed all of my new designs on the runway to some positive reviews but little sales. When the show was over, people wanted to buy what was on the runway, but I was not prepared and did not have product ready for purchase. I hoped that they would go to my website and buy the items later but that did not happen. This was a critical lesson that human reaction does not always predict human behaviour. Another way that I am using web analytics to change how I do business is through targeting new customers. I started my brand with the intention of being rooted in Nova Scotia but having a global outlook. I am very active on social media and have used search engine optimization (SEO) in my website to the best of my ability to generate traffic far and wide but despite all of that, my data collection tells me that the vast majority of my web and social media traffic is based in Nova Scotia. My goal is to make Art Pays Me a global brand so, based on my analytics, I know that I must do a better job of targeting non-local customers. The “free” data collection tools available to us today are incredibly powerful – especially when partnered with artificial intelligence. However, AI is not capable of creativity and creativity in all forms is art. As resource information management (RIM) professionals, our job is not just collecting and reporting data. Our job is to use strategy and creativity to interpret data so that it becomes useful information for our organizations. Acting on data without interpretation runs the risk of killing innovation. I encourage all resource information management professionals to embrace technology and creativity and see the art in information management. CEGE Connection is delighted to advise that Duane has graciously agreed to be a repeat contributor on CEGE Connection.